The new iPhone of 2018 is out. And with it’s launch, the comparison to other maker especially with Samsung is out in open. This happens each year and users always want to know who takes the crown this year. For many of us a $1,000 phone may not be as flabbergasting when iPhone first broke the barrier with 2017's iPhone X. But one would wonder, if it is worth spending so much of money when all you need phone in 80% of cases to make calls (voice/video), take picture and surf internet & associated apps. 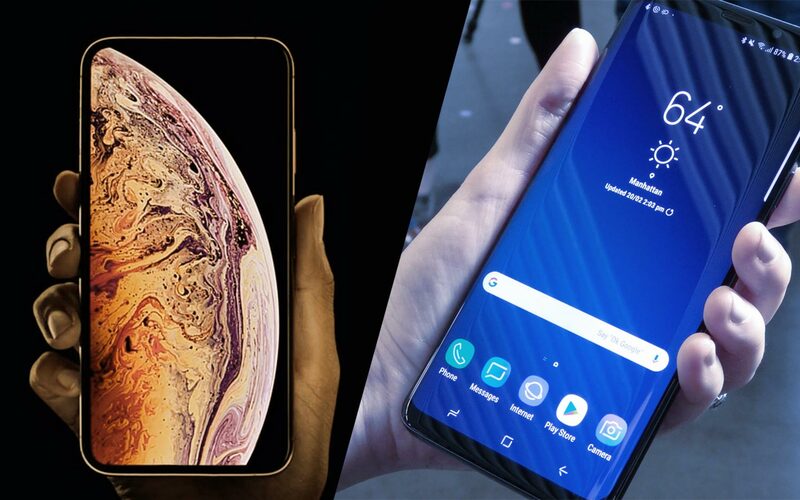 The newly announced iPhone XS and Galaxy Note 9 both start at niche price range but do these phones have to justify the $1,000 price tag? Let’s spill some beans around it. a) Display: Note 9 has the larger OLED screen is a clear winner. 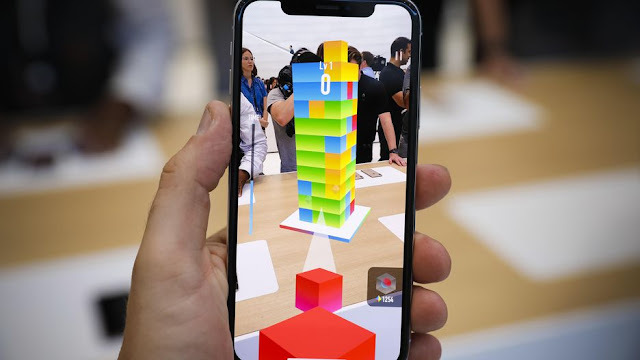 The iPhone XS and even larger iPhone XS Max are Apple's second and third phones sports OLED display (the iPhone XR still uses an LCD screen). OLED technology known for delivering vibrant contrast and color, which gives phones using the display some premium cache. 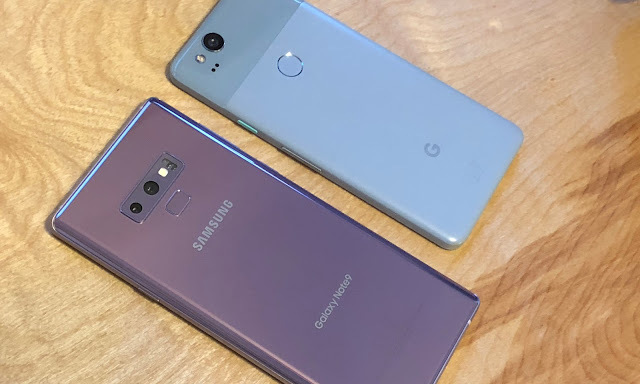 Note 9’s offers larger curved 6.4-inch display rather than the iPhone XS' 5.8-inch screen. b) Camera: Surprisingly iPhone XS camera look the same as the iPhone X on paper, but Apple says it's enhanced the phone's dual 12-megapixel setup with software smarts that can automatically fix red-eye and pump up shadows and detail for improved HDR that Apple calls Smart HDR. In addition to that Apple has also supplemented more portrait lighting effects to the iPhone XS, and thus portrait selfies gives a greater depth. In addition a new slider adjustment that lets you edit the amount of blur you put on a Bokeh selfie after it's taken, a similar feature which Samsung already had for the last two years. While Note 9's comes with a dual 12-megapixel camera setup and has an automatic scene recognition tool that utilizes AI to automatically select the "best" settings for your photos. 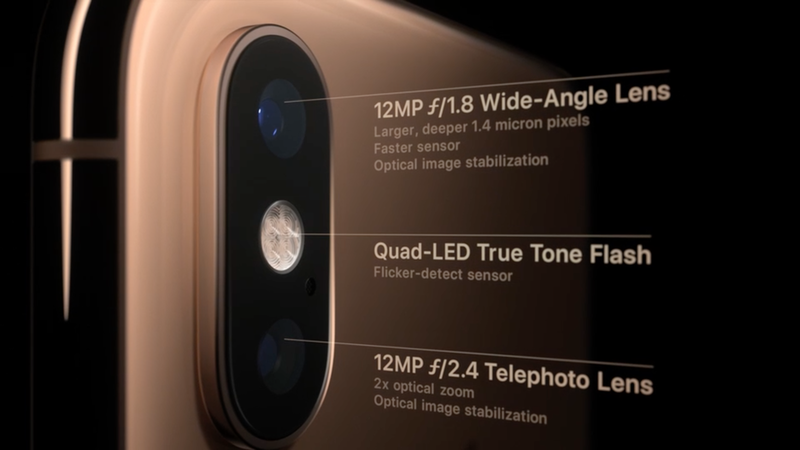 The main camera's dual-aperture lens automatically changes to bring you better, brighter low-light shots, but the nature of the technology means that if subjects move, the picture may blur. Hence camera wise, iPhone still leads the way. 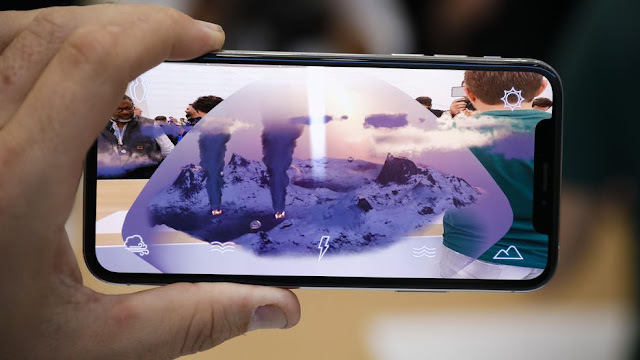 In terms of video shooting, the Note 9 is loaded with super-slow motion video as well as slow motion (the latter is higher quality), while the iPhone XS has slow-motion video only -- this is a minor feature for most. 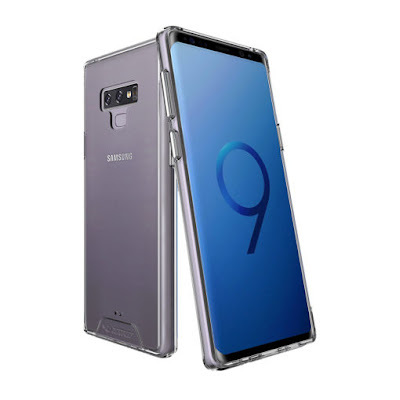 c) Hardware & Built: Apple's new A12 Bionic chip offers stiff competition to the Galaxy Note 9's Qualcomm Snapdragon 845 processor. The chipset is the phone's powerhouse and is made up of range of processors -- including the CPU, GPU for graphics and coprocessors such as the image signal processor for photography thus everything from loading apps and running daily tasks, to photo processing and power efficiency is handled with such an ease. Apple promises apps will load up to 30 percent faster than they did on the iPhone X and that the entire phone will be 15 percent faster. Thus the iPhone is going to be more battery efficient and AR capabilities are top notch. Apple's new A12 chip uses a 7-nanometer manufacturing process, which helps in reducing space inside the phone to make place for a larger battery. On other hand, the Snapdragon 845 processor performed extremely well since this chip is also made with the same 7nm process, and will also be ready to support 5G data connection speeds, something that Apple never mentioned in its presentation. 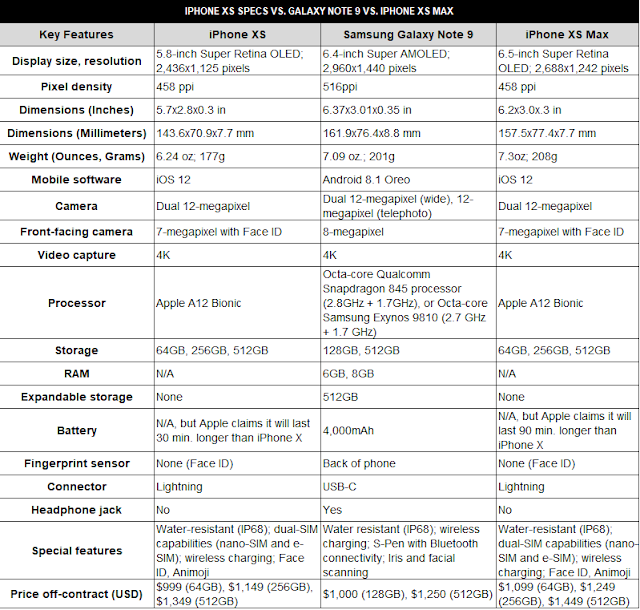 We still feel, iPhone with its hardware offers better package in performance. d) Battery: Note 9 is clear winner here. Apple doesn't share battery capacity figures like the rest of the industry instead states that iPhone XS is expected to last 30 minutes per day longer than the iPhone X i.e. about 11.5 hours, a work day. The Galaxy Note 9, meanwhile, run over 19 hours on a single charge with it’s 4,000mAh battery with so much ease. e) Storage: Note 9 offer mores storage for the price. For $1,000, you get 64GB of iPhone XS storage and 128GB of storage on the Galaxy Note 9. That's double the space for photos and videos on Samsung's phone. f) OS & Security updates, aka Android versus iOS 12: iPhones have always beaten Android in security updates and software upgrades in general. Apple updates all it phones at the same time. For example, iPhones receive their iOS 12 upgrade on Sept. 17. Google makes its software available for new phones or its nexus series only. The Note 9 shipped with Android 8.1 Oreo and its upgrade to Android Pie may take a while. The tussle between loyalists of iPhone and Note devices is always on. Since iPhone comes with a brand value it is still perceived as rich man’s phone where as Android is perceived for masses. Most of the corporates & firms prefers iOS ecosystem over Android (after Blackberry disappeared). So Android still has to catch-up. At the end, its your pocket & utility what should determine a choice. For the latest auto & gadgets news and reviews, follow ReviewsToday on Twitter, Facebook, and subscribe to our YouTube channel.